Now through November 7, 2017 we are celebrating National Karastan Month offering the lowest prices of the season on Karastan carpets and rugs. Karastan carpets are known for artistry, innovation and craftsmanship. Their sophisticated carpet styles range from traditional to contemporary looks and work great in today’s home, home office or business environment. When you invest in a Karastan carpet or rug you can see the signs of quality in the backing, finish, craftsmanship, pile density, face weight and twist. Karastan pairs its high standards of excellence with outstanding warranties that guarantee your satisfaction. As a leader in the carpet and rug industry, Karastan holds a position of environmental responsibility that it takes seriously. They use sustainable ingredients, preserve natural resources, and repurpose excess. They strive to develop responsible solutions and willingly plan ahead to optimize improvement in all areas of environmental stewardship. In keeping with these principles, Karastan aggressively researches, develops, and employs new ways of preserving our planet and of producing products that improve the health and comfort of your home. 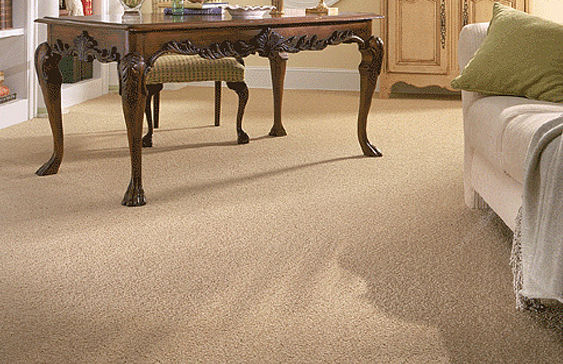 Now is the time to save on gorgeous carpet from Karastan for a limited time only. Stop by our showroom today!